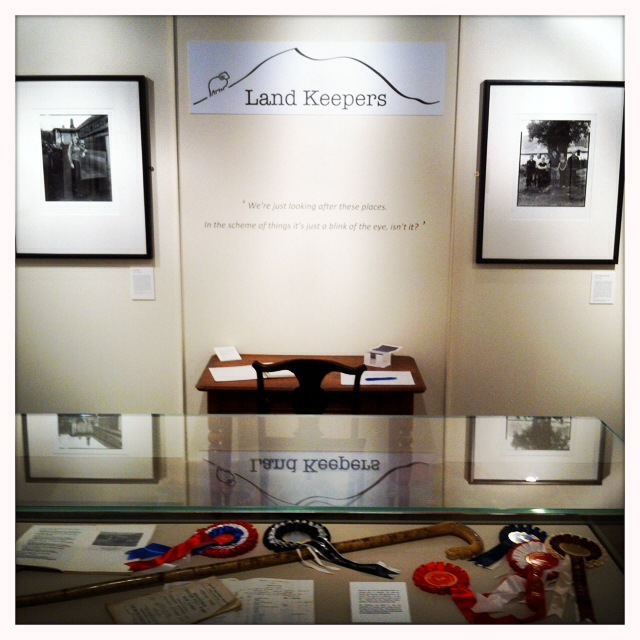 Land Keepers Exhibition in place! It was great fun celebrating the launch on Saturday with so many of the people who have made Land Keepers what it is - farmers, friends, funders, national park workers and many more. The room was packed and we were thoroughly talked out at the end of the three hours! 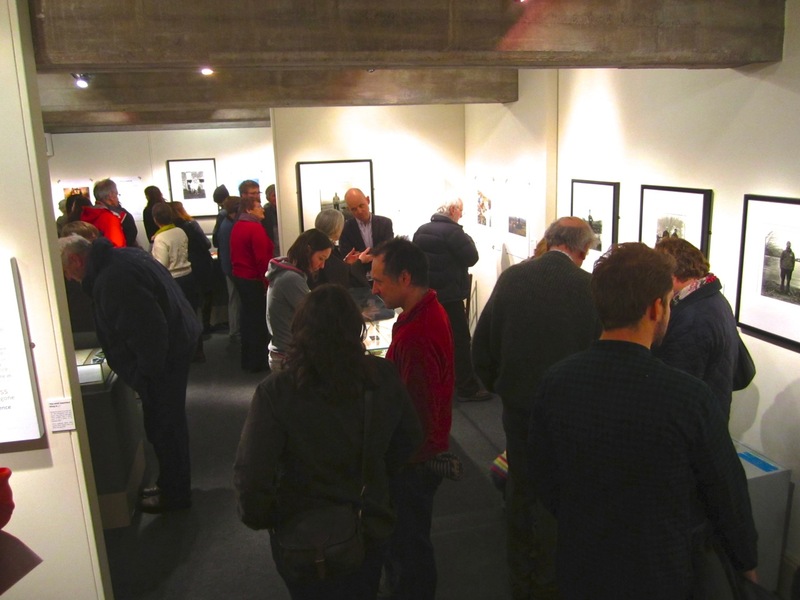 We were heartened and touched by a hugely positive response. Some people confessed to getting choked up by the poetry; some became mesmerised by a particular image, and found it hard to move; others refused to leave before reading all the captions and getting the full story. Many people were delighted to have learnt something new ('clouting' seems to be a favourite for this). Above all, people reflected to us how pleased they were to be seeing a celebration of the life and culture of the farmers who work the fells, and our presentation of the issues facing them. including the challenge of combining farming and biodiversity, has hit a spot. Debate was rumbling in the exhibition hall and twitter has been buzzing ever since. We feel very privileged to have had the opportunity to spend so much time with farmers, who have all been so welcoming. 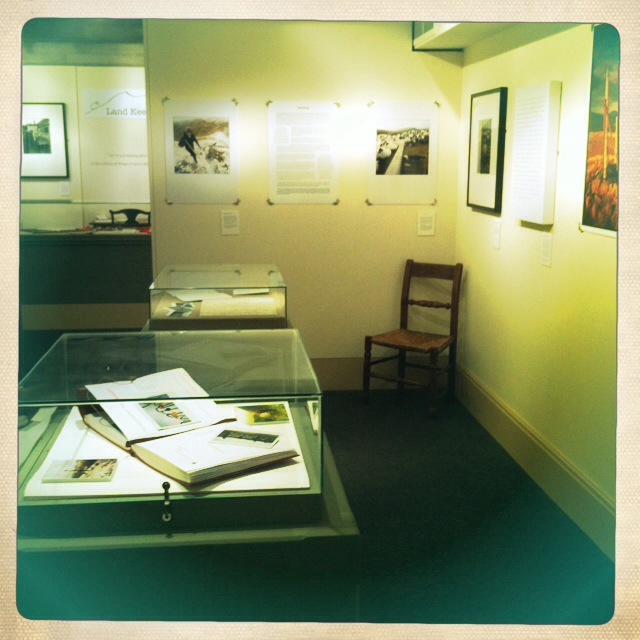 And it's wonderful to show our work at Wordsworth Trust. What better location for a celebration of life and land in the heart of the Lake District? 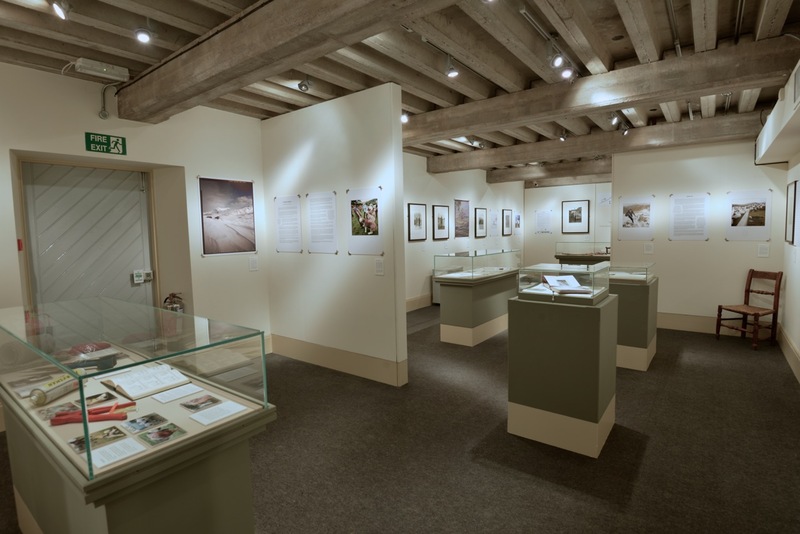 Exhibition at the Wordsworth Museum until May 10, 2014.